On Tuesday 4th November Amathus sponsored Tony Blackburn’s BBC London 94.9 Soul Night Out at Koko in Camden; alongside artists including The Brand New Heavies, Shakatak, Si Cranstoun, Loose Ends, The British Soul Collective, Denise Pearson, Jaki Graham and Linda Lewis. We had a fantastic evening; and we were honoured to be able to support in helping towards such a magnificent cause. 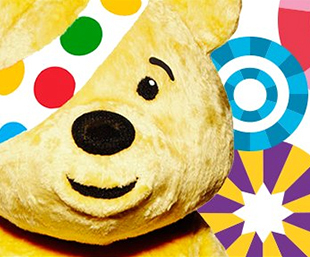 Amathus is proud to have sponsored BBC Children in Need, as it means that the running and profit from the event can go towards what it is meant to; helping disadvantaged children and young people across the UK. 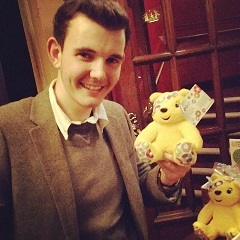 BBC Children in Need provides grants to projects in the UK which focus on children and young people; supporting small and large organisations which empower children and extend their life choices. Every penny from the money raised or donated goes towards helping disadvantaged children and young people right here in the UK. BBC Children in Need are able to make this promise because they use investment income and Gift Aid to cover all running costs; this means that you can be sure the money you donate makes a real difference. 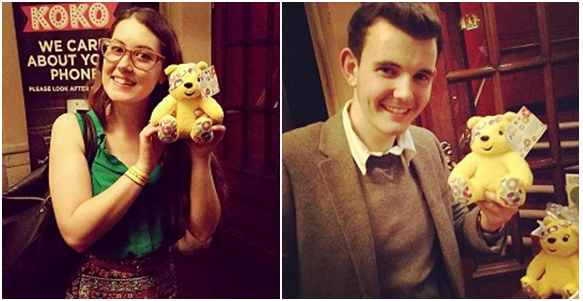 If you’d like to show your support for BBC Children in Need, please follow the link to Donate!